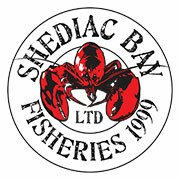 Shediac Lobster is located in the lobster capital of the world. 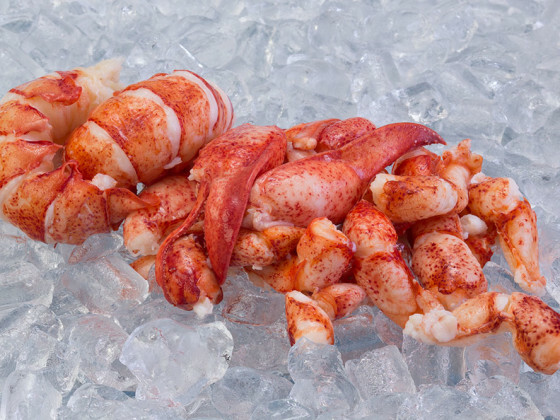 We specialize in processing Cold Water Atlantic Lobster Products. 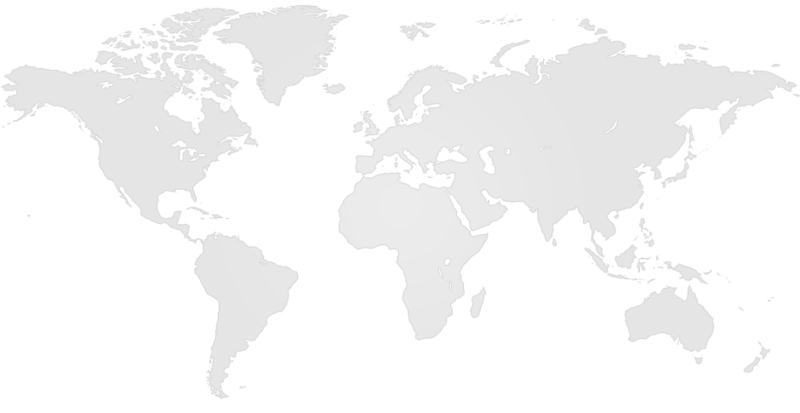 We export to Canadian, US, Asian, European Markets, and are currently expanding into the Live Market. We take pride in our company, products and valued customers. 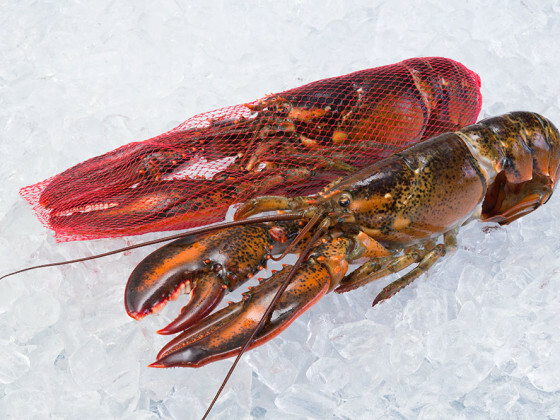 We produce safe traceable Lobster Products for our customers world wide. 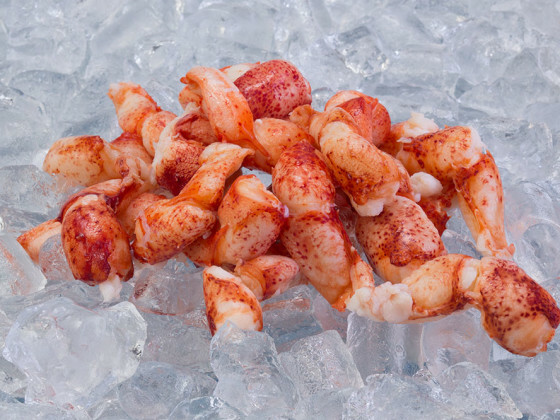 Shediac Lobster is HACCP approved, CTPAT, PIP, NSF International Certified Audited and MSC Certified (MSC-C-55029). Established since 1952, we have an excellent reputation backed by a strong track record. 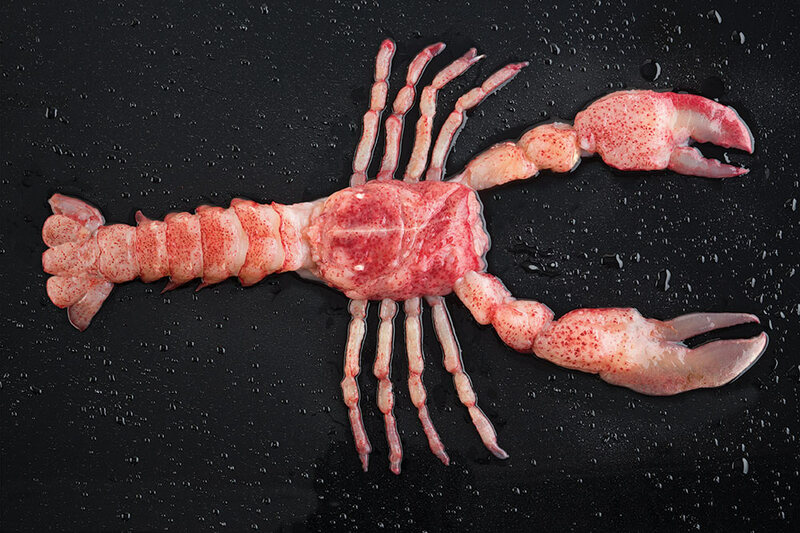 We work with our clients to create products to suit their needs. 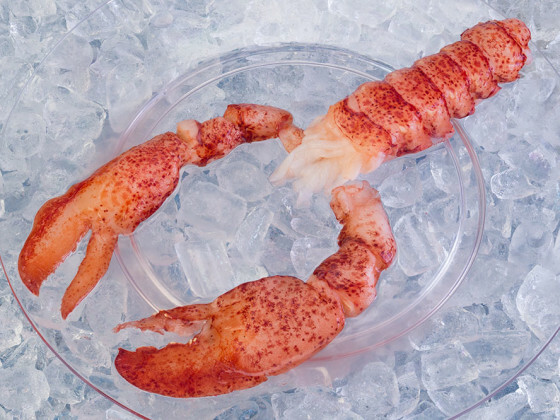 At Shediac Lobster Shop, customer service comes first. 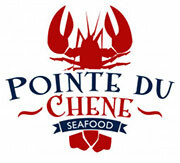 Your orders are delivered on time with competitive pricing, every time. Contact us with any questions and we will be glad to help. 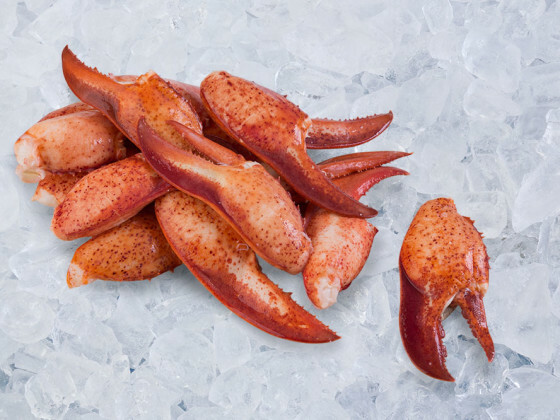 Shediac Lobster Shop is HACCP Certified, CFIA Approved, NSF Certified Audited and MSC Certified. 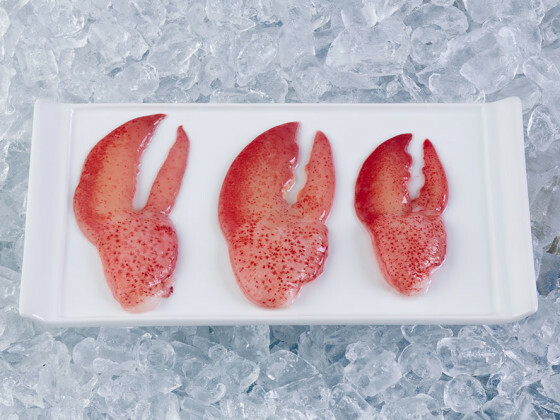 We process only the highest quality Cold Water Altantic Lobster. 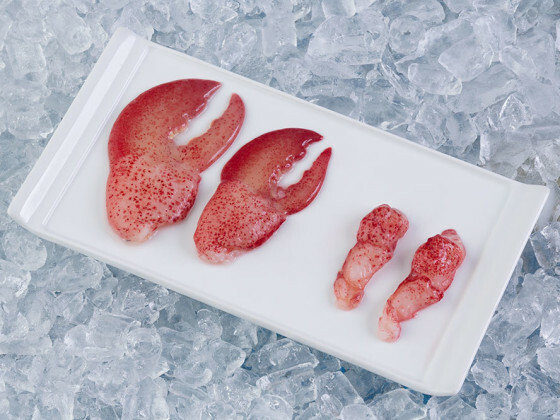 Our products are processed and frozen within hours of being caught to preserves its delicate taste and texture.